What Can Krupp Law Offices PC Do for You? The Grand Rapids Attorneys at Krupp Law Offices P.C. can answer your questions about divorce, bankruptcy, child custody, and criminal defense (DUI Defense). If you are facing a divorce, bankruptcy, or serious criminal charges, a good attorney is not optional, it is a requirement! 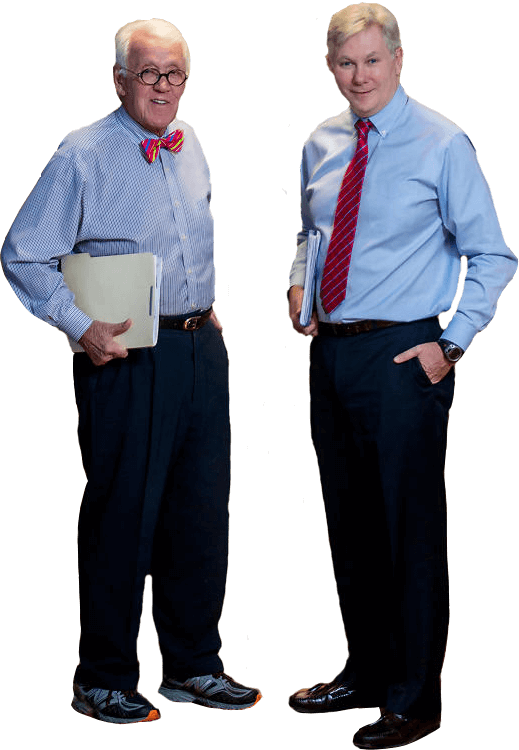 Our attorneys can answer your questions with straight talk. Having the right attorney on your side can relieve your stress during this difficult situation. Our Attorneys have over 95 years of experience. Our attorneys have extensive trial experience in all areas. Considering the seriousness of this life changing event, it is extremely important to retain the services of an experienced attorney. There are are thousands of Grand Rapids Attorneys. We are the only Grand Rapids Attorneys that give you the personalized service, expertise, and reasonable fees you deserve. Finding the right attorney for you is one of the most important decisions you can face. Krupp Law Offices P.C. has an attorney that can aggressively represent you if you are facing divorce, child custody, child support, bankruptcy, or criminal charges. Getting started on your divorce is easy. Just call our office. Krupp Law Offices provides quality DUI (drunk driving) defense. To retain attorney for a personal injury costs nothing up front. When starting a small business there are number of issues.. There are are thousands of Grand Rapids Attorneys. We are the only Grand Rapids Attorneys that give you the personalized service, expertise, and reasonable fees you deserve. Thank you for being the kind of lawyer & person that helps people like me understand the legal system. I can't thank you enough. ..you are a true professional. I can't thank you enough! Thanks for all your help with my divorce. I appreciate how easy you made everything for me during a difficult time. keep up the great work! Krupp Law Offices P.C. is a Grand Rapids Attorney represents clients in Grand Rapids and all West Michigan Courts, including Kent County, Ottawa County, Newaygo County, Ionia County, Mecosta County, Barry County, Montcalm County, and Allegan County, Michigan. © Copyright 2019 Krupp Law. All Rights Reserved.